Join us for the Highlights Concert on Friday 7th February, 2020! The Memorial Hall, Royal Wootton Bassett. 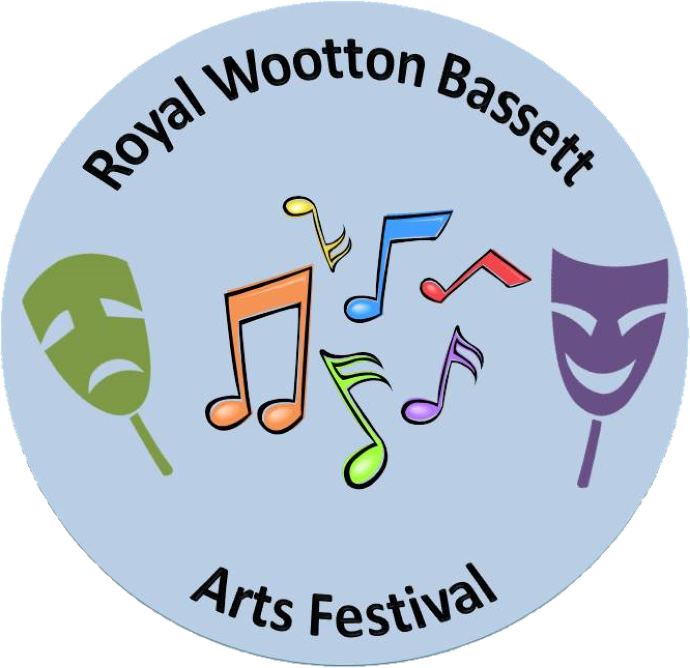 Welcome to the Royal Wootton Bassett Arts Festival. 2019 is a very important year for us. This year the Music Festival is moving to November to join with Speech and Drama and Classical Guitar producing one large combined festival. The Music Festival has moved away from June and July to avoid the busy exam months of the summer and we hope this will mean more people will be free to share their performances with us. Now that Music and Drama have come together it seemed the right time to introduce a NEW class at the Festival which combines the talents needed for both. As a result, this year will see the first ever MUSICAL THEATRE classes at the Royal Wootton Bassett Arts Festival. It is also a 10th Anniversary year for the Speech and Drama section of the Festival. To celebrate 10 years of Speech and Drama performances we have a number of special workshops and events planned for the Festival weekend. I would also like to take this opportunity to welcome our new Chair of the Music Section, Sarah Sumner. Sarah comes with a wealth of musical experience both in playing and also teaching too. So, whether you are new to the Festival or have been coming back year after year we are looking forward to welcoming you to the Festival in November and hope you enjoy sharing your performances with us, taking part in the workshops and trying out the new Musical Theatre classes. Today is Volunteer Recognition Day. Our Festival is run purely by volunteers, and it would not be able to take place each year without all the efforts of each and every one. Our many Committee members, helpers, and supporters make our Festival a joy each year for the many children who compete and the many parents who chart their childrens’ blossoming talents, whether that is in the Music Festival or the Speech and Drama one. Our volunteers take on many roles: from cleaning tables, arranging chairs, processing entry forms, contacting adjudicators, baking cakes, sweeping up, running Facebook pages, devising every class syllabi, writing minutes, liaising with community members and press, establishing safeguarding processes, improving best practice, as well as maintaining our own commitment of time, professionalism, and enthusiasm for our ever growing Festival. Each and every gift of time and action is valued, and it is often the smallest of jobs which make the biggest difference. So a big and sincere thank you to all of our volunteers at RWB Arts Festival, whatever your role. Thank you. Our RWB Arts Festival Facebook page is full of life and waiting for all your news, posts, shares and stories. Come and join in the conversation! And don’t forget out Spring Gala on the 23rd February. Get your ticket here.